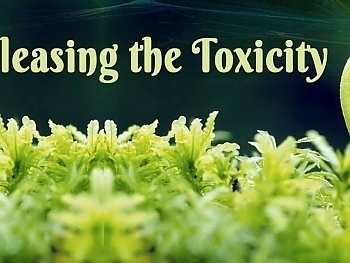 Video teaching and MP3's to help begin to balance your field and result in purification. This will actually show in your aura and in your energy, resulting in a rise in vibration and overall health and wellness. This is a primary foundation that will always be needed in order to progress in this reality. 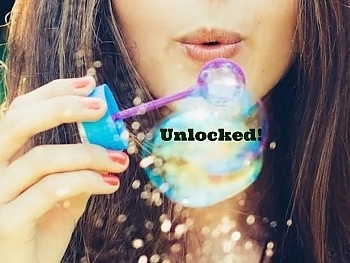 UnLocked: Secrets to Having Wealth and Abundance Now! Beginning tips and secrets to shifting the balance and flow of true wealth and abundance in your life. Comes with supportive frequency MP3's.